We have released a new album and concert for elementary school students (Kindergarten – 5th grade) called Space! 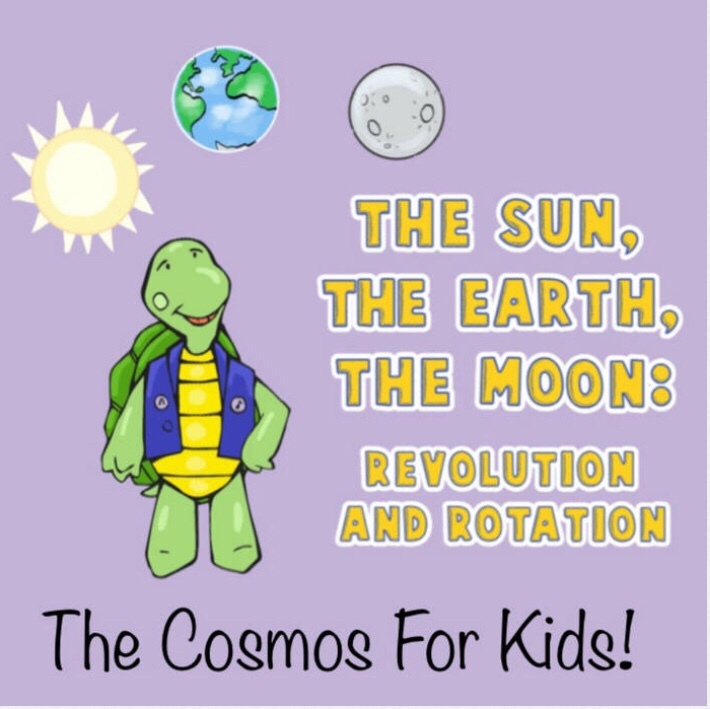 The Cosmos For Kids! We have been developing this project with Hartford Performs and with teachers from the Hartford Public School System. All of the songs in our program were inspired by topics from the science curriculum. This includes the differences between Revolution and Rotation, the location of all the planets in our solar system, the moon landing and different compositional qualities of the sun and the earth. Check it out. Here is a link to the Space! The Cosmos For Kids album. 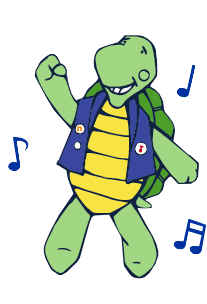 We are also booking our summer reading program for Libraries Rock called The Music, Bubble and Comedy Show: Born To Read! 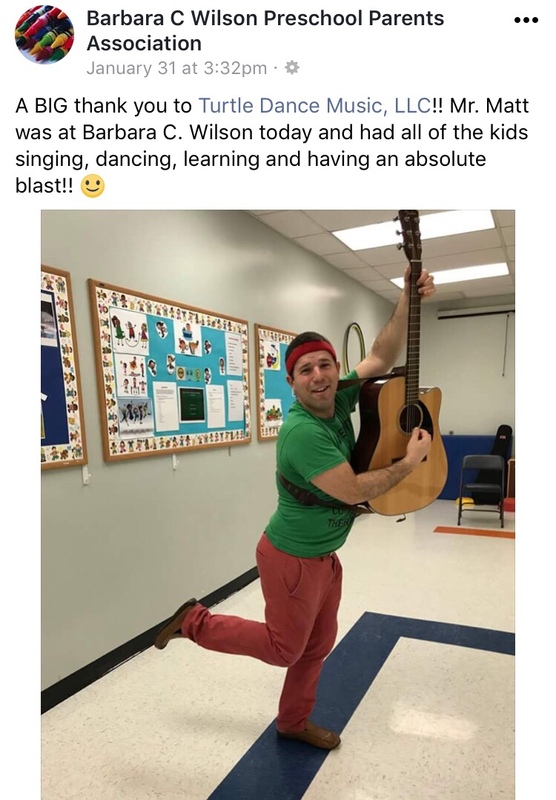 This is a high energy show about why libraries rock, how words are nutritional for you and kids like us – baby we were born to read. Every book we read our lives get better. Click here to see our press packet for The Music, Bubble and Comedy Show: Born To Read!